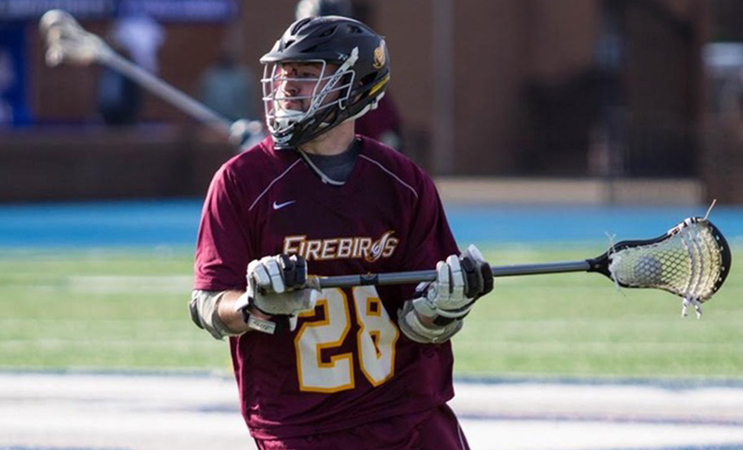 UDC lacrosse is off to a hot start after its opener. It heads to Virginia to take on Hampton on Friday. The 2018 season got off to just about as good a start as the University of District of Columbia ran away with a 21-4 men’s lacrosse win over Felician in New Jersey on Tuesday. Felician jumped out to a 2-0 lead in the first two minutes of the match before UDC went on a 6-0 run to shift the momentum in its favor for good. UDC will travel to Hampton on Friday to take on the Division I squad. It is a matchup of the first two HBCU lacrosse teams at their respective NCAA divisions. UDC beat Hampton in a shootout last season, winning 19-15 in Hampton.